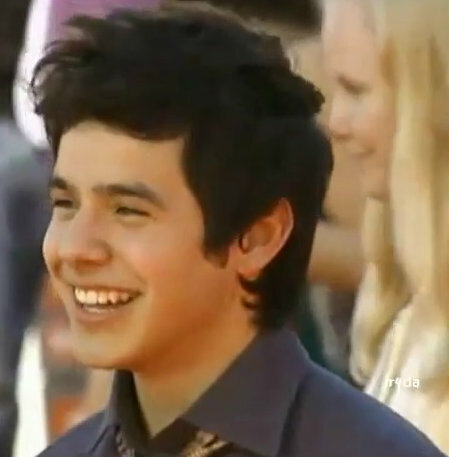 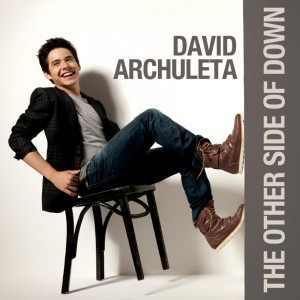 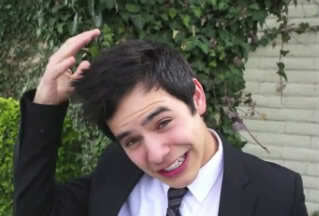 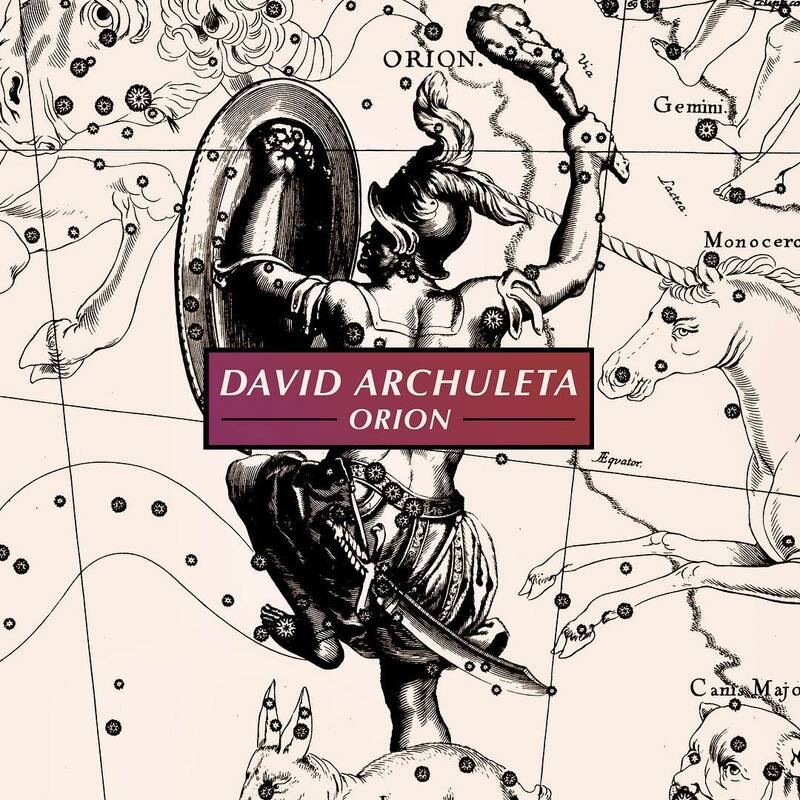 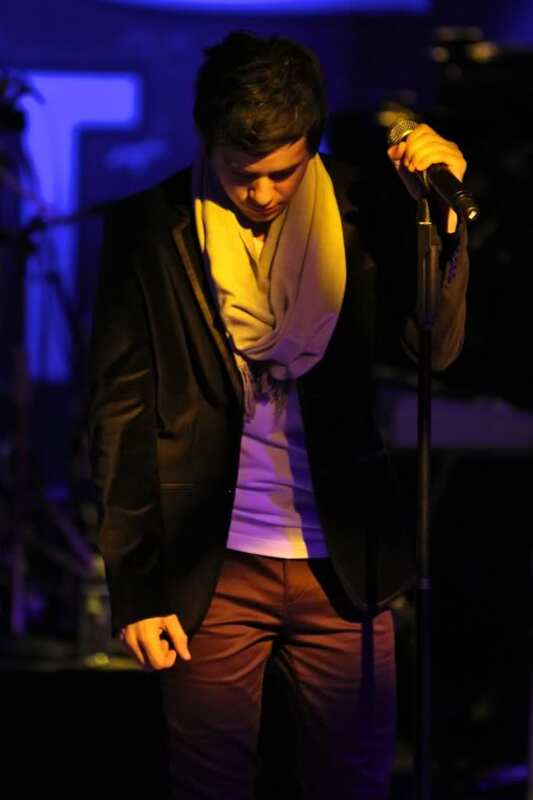 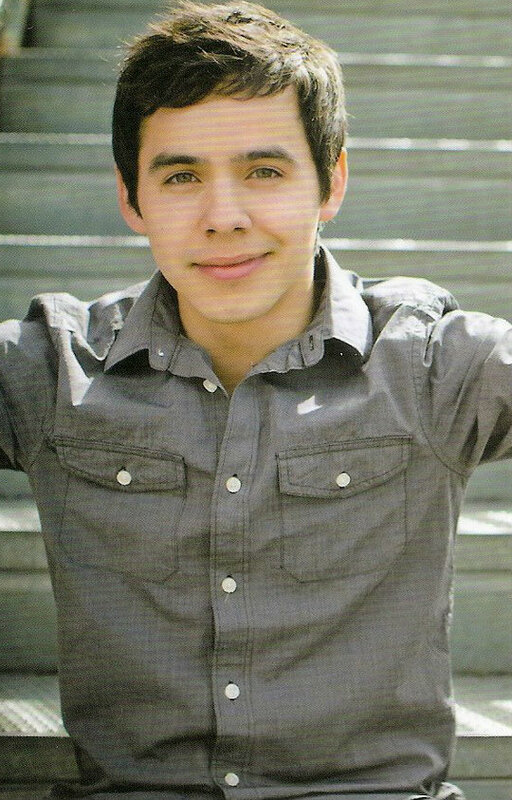 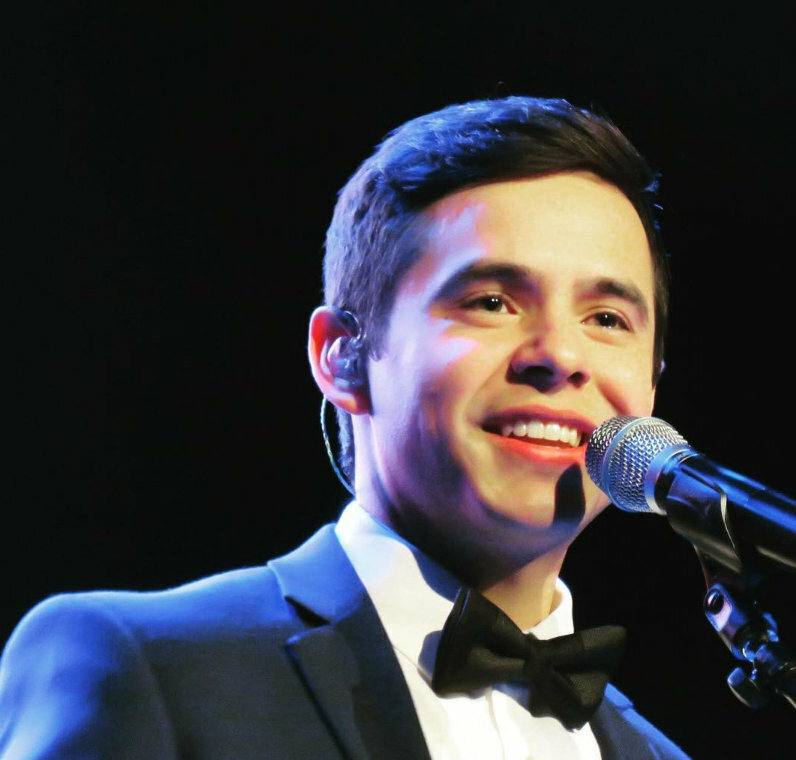 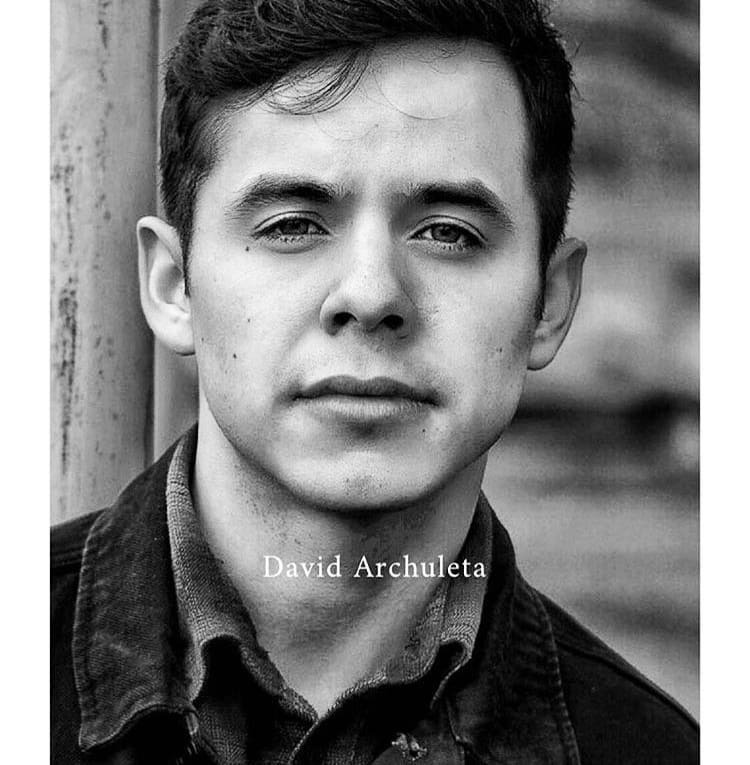 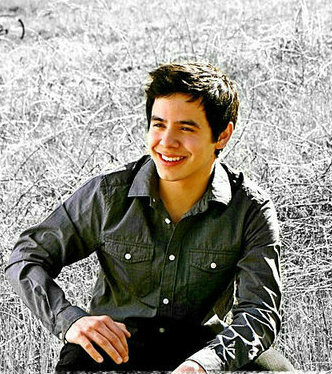 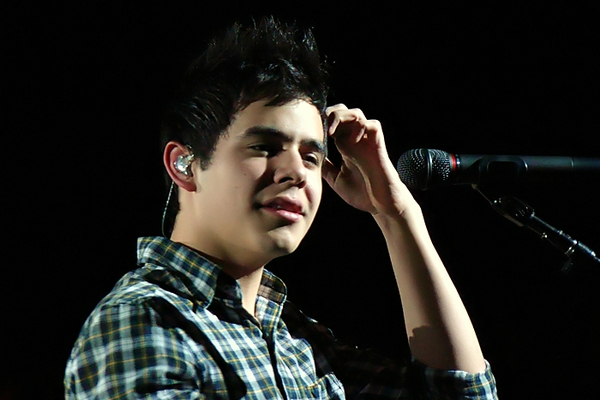 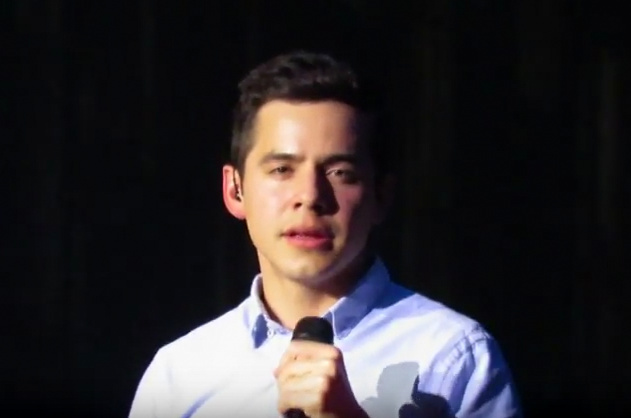 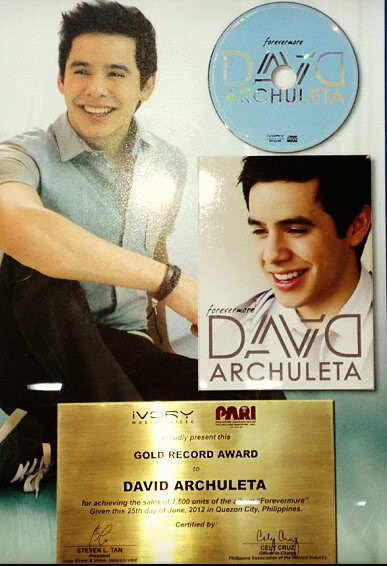 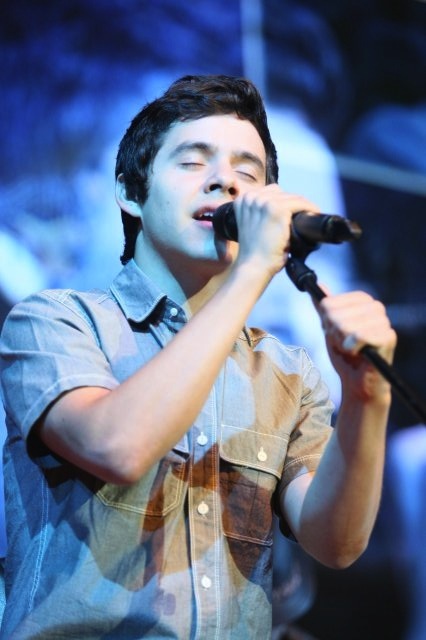 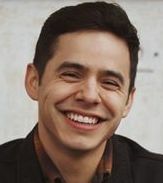 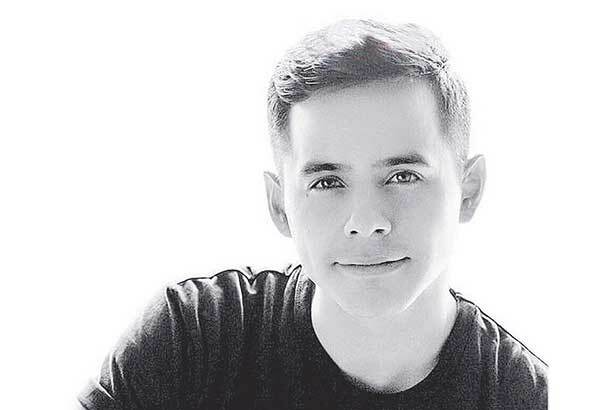 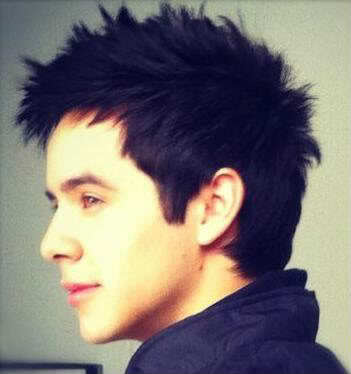 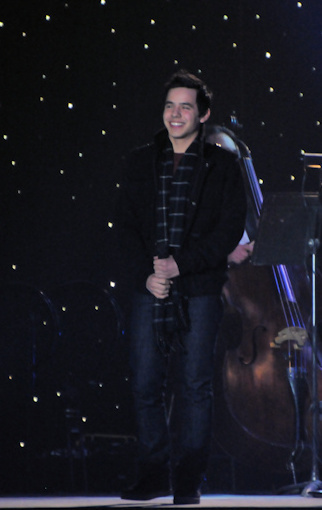 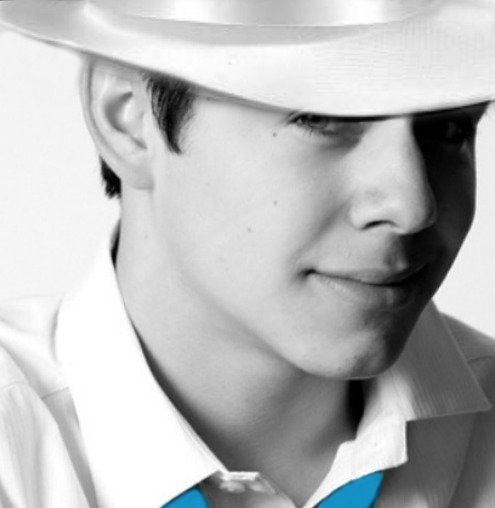 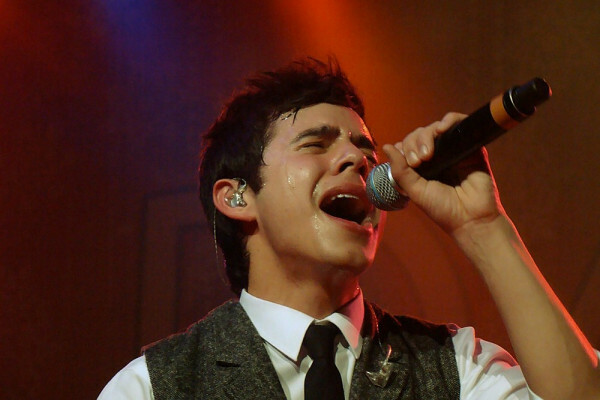 David Archuleta ~ Cincinnati Concert Tonight! 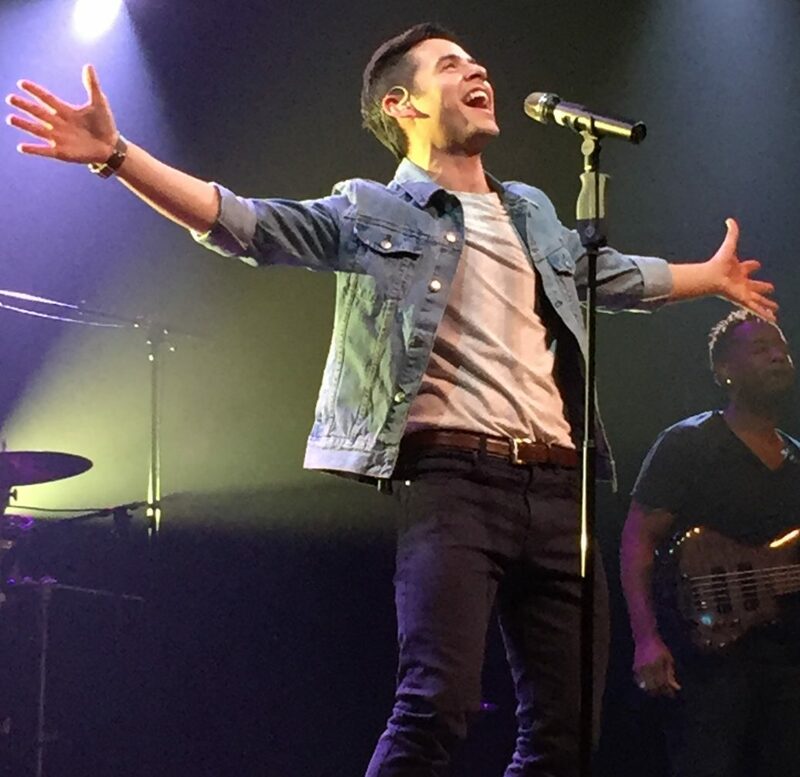 From Pittsburgh last night! 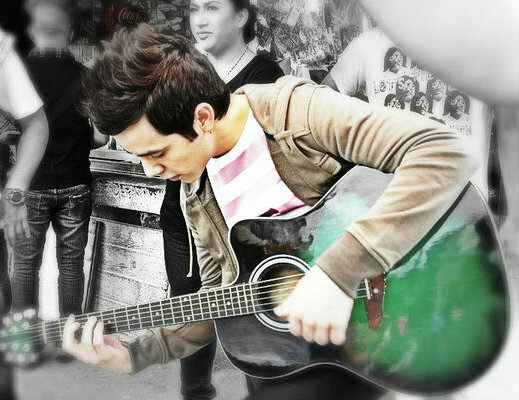 Thank you Muldur! 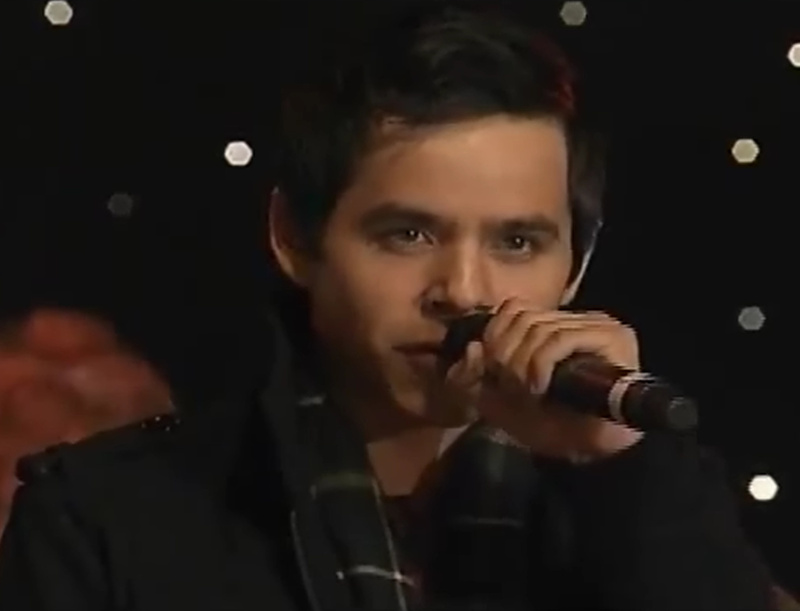 Many more fans tonight!